The Mighty 790, KFGO, continues to be a leader in talk radio around the country. 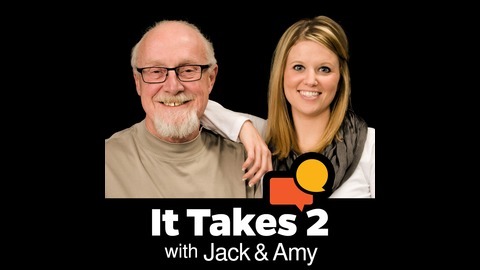 It Takes 2, hosted by Jack Sunday (a baby boomer) and Amy Iler (a millennial) is no exception. 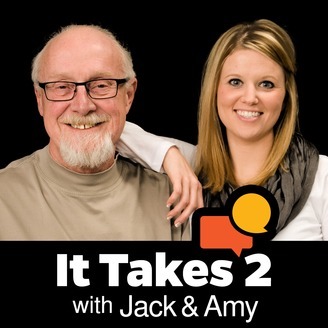 It Takes 2 keeps you rolling through the mid-days with new features, familiar favorites, guests and local, relevant talk that Boomers and Millennials care about! Larry Magid is the Technology Analyst for CBS News as well as the man behind the website www.LarrysWorld.com. On this podcast, Larry comments on the tech giants being questioned in DC as well as the reality of trying to scrub your digital finger prints. The Red Delicious is No Longer the #1 Apple in the US!